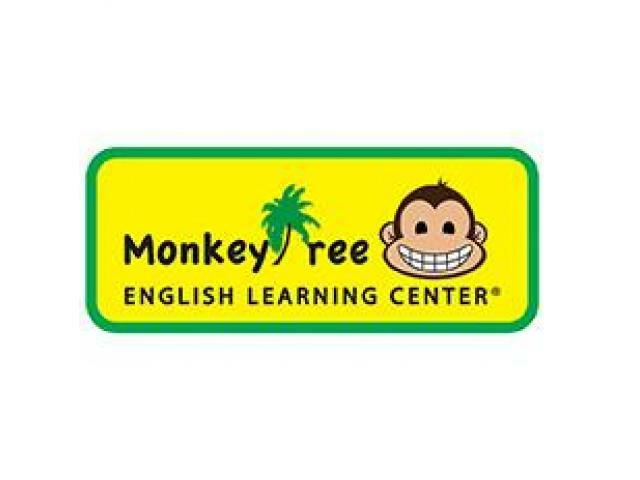 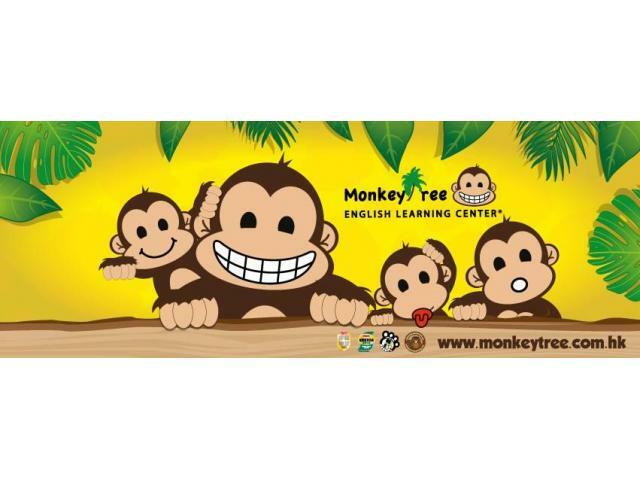 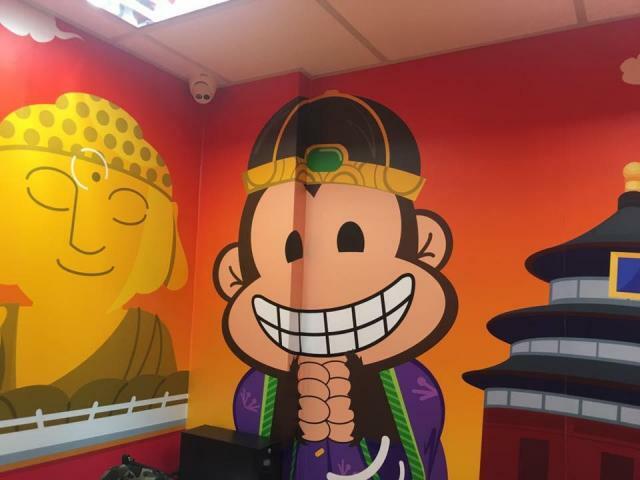 Monkey Tree English Learning Center is one of the largest provider of EFL & ESL English language learning courses for children between the ages 3-12. 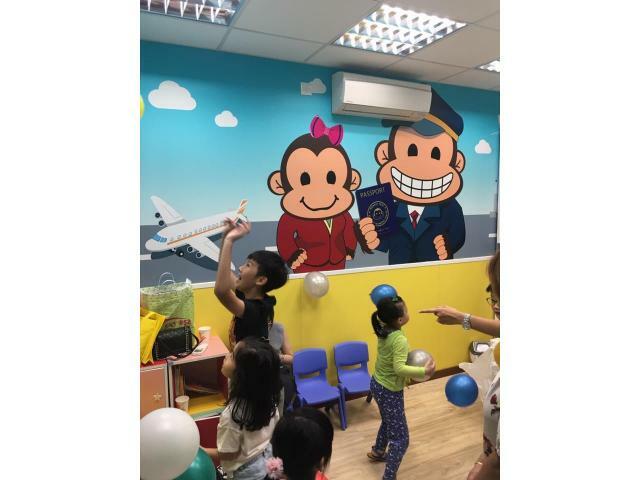 Our well-qualified and experienced teachers utilize a multidimensional approach of educational play to build your child’s English skills. 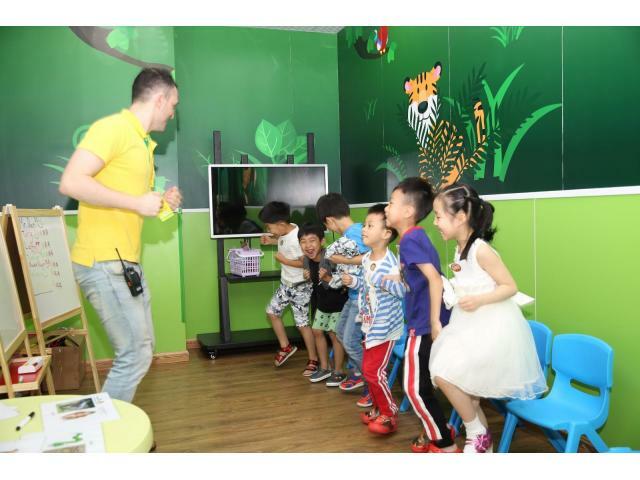 The team ensures that the tailored curriculum is level appropriate, interactive, fun, and up-to-date with Hong Kong educational standards. 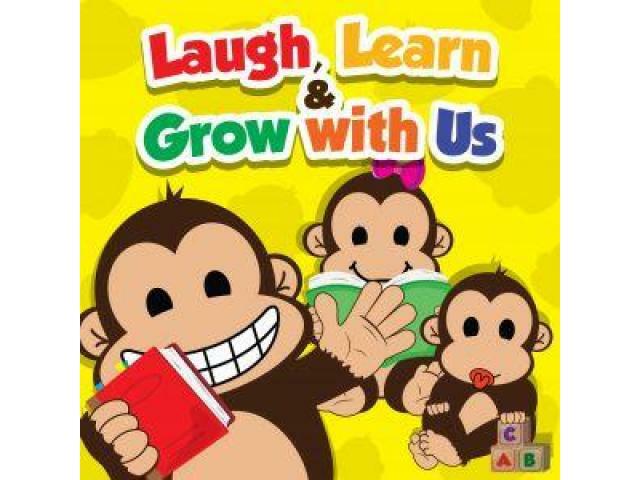 Children learn in small class sizes and we work hard to meet the specific needs of each of our students. 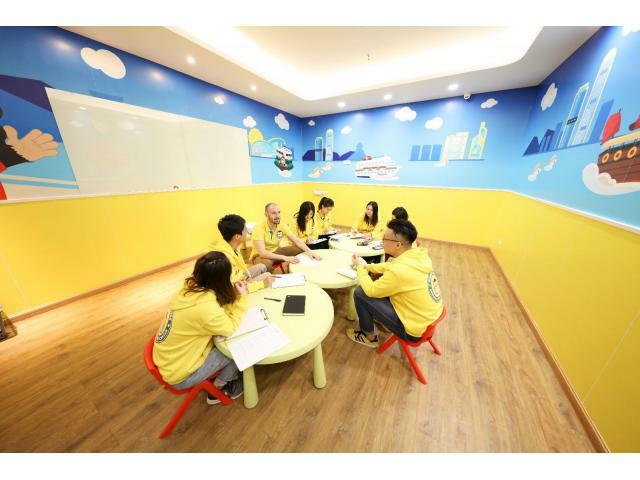 Established in 2009 with over 53 centers across Hong Kong.